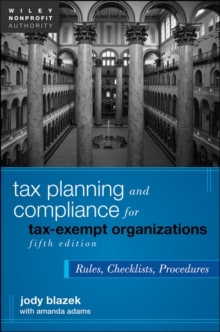 An essential, timesaving guide for accountants, lawyers, nonprofit executives and directors, consultants, and volunteers This book is an indispensable guide to navigating the complex maze of nonprofit tax rules and regulations. 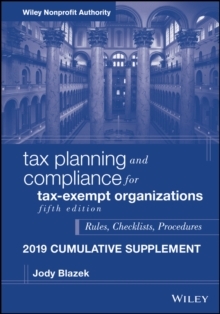 A clear and fully cited description of the requirements for the various categories of tax-exempt entities from public charities, private foundations, civic associations, business leagues, and social clubs to title-holding companies and governmental entities can be found. 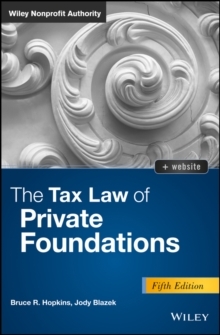 Practical guidance on potential for income tax on revenue-producing enterprises along with explanations of many exceptions to taxability is provided. 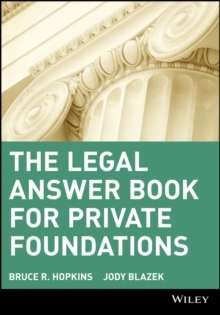 Issues raised by Internet activity, advertising, publishing, providing services, and much more are explained. 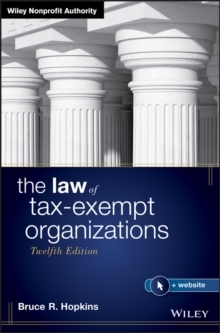 This useful guide covers the many significant issues facing nonprofit organizations, including compensation and possible private inurement, affiliation, separations and mergers, donor disclosures, lobbying and electioneering, and employment taxes. 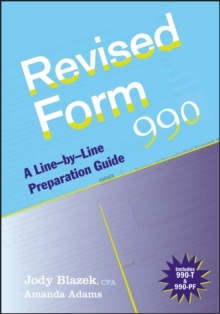 * Offers a supplemental, annual update to keep subscribers current on relevant changes in IRS forms, requirements, and related tax procedures * Includes easy-to-use checklists highlighting such critical concerns as tax-exempt eligibility, reporting to the IRS, and comprehensive tax compliance issues * Features a variety of sample documents for private foundations, including penalty abatement requests and sharing space agreements * Provides helpful practice aids, such as a comparison of the differences between public and private charities, charts reflecting lobbying limits for different types of entities, and listings of rulings and cases that illustrate permissible activity for each type of organizations compared to impermissible activity Filled with practical tips and suggestions for handling such critical situations as preparing for and surviving an IRS examination, Tax Planning and Compliance for Tax-Exempt Organizations, Fifth Edition provides guidance for the significant issues facing nonprofit organizations.